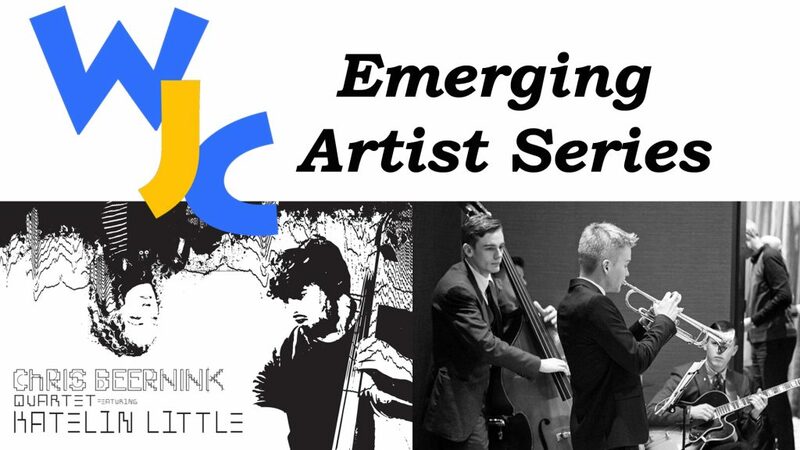 WJC is an artist-run non-profit project established to promote and encourage new original music influenced by the jazz genre. ‘Sultry, sassy, cheeky-Tamara Kuldin is all that and much more. 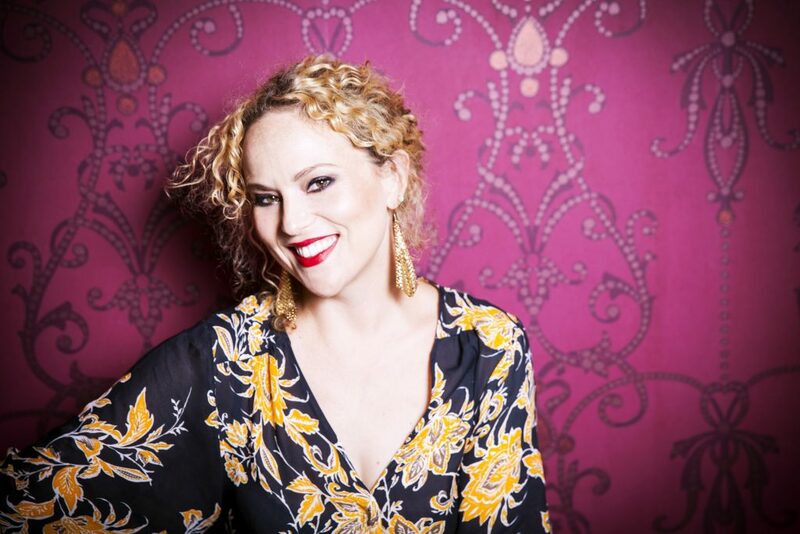 Australian jazz vocalist Tamara Kuldin has been captivating audiences from Melbourne to Europe with her own modern, sultry yet playful twist on a diverse repertoire of reimagined standards, lesser-known vintage gems and originals. Celebrated in Australia for her vocal prowess, charisma and musicality, Tamara has in recent years performed at various festivals and venues in Europe but is particularly thrilled to be performing for the first time in New Zealand, at the Wellington Jazz Co-op. With a passion and flair for various shades of jazz, blues and multilingual affairs of song, tonight Tamara will revisit songs from her latest album ‘Love, Longing & Lullabies’ which includes exquisite interpretations of much-loved tunes from The Sound of Music, Gershwin, Hoagy Carmichael, The Beatles and more. Joining her is an eclectic ensemble of New Zealand’s finest jazz musicians: Mark Donlon (piano), Chris Beernink (Double bass), Callum Allardice (guitar), Frank Talbot (tenor sax) and Lance Philip (drums). Immerse yourself in an evening’s music box of love, longing and lullabies. Don’t miss out. For more than fifty years the tenor saxophone has been the sound of jazz. Think Sonny Rollins or John Coltrane, Wayne Shorter or Michael Brecker, Chris Potter or even a young Kenny G. So, what could be better than a jazz combo fronted by a tenor saxophone? Easy … one fronted by three! But three-tenor line-ups in jazz are rare. That’s one reason why the jazz combo TTTenor is so special. Another is that the saxophonists of TTTenor are John Mackey, Roger Manins and Andy Sugg. 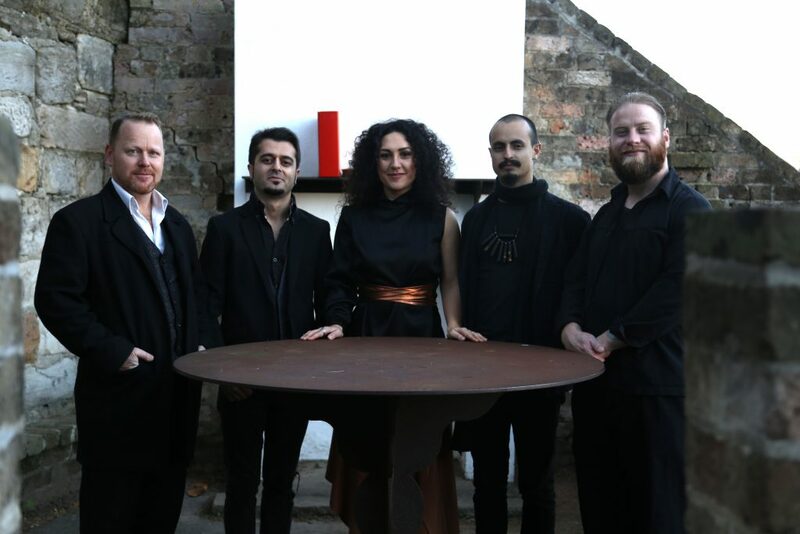 Based in Canberra, Auckland and Melbourne respectively, these tenorists represent the very best of contemporary jazz in the southern hemisphere — and on stage together they make the most exciting three-tenor jazz combo performing anywhere in the world today. These powerhouse players shine at the very thing that makes jazz so unique and special – great solo and collective improvising. 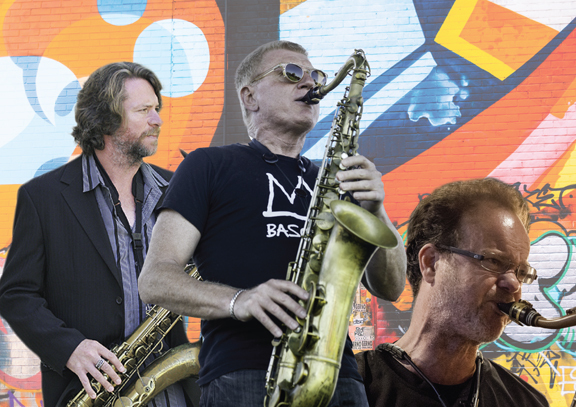 Mackey, Manins and Sugg’s experience is wide — they’ve worked with a veritable who’s who of the international jazz scene — and their understanding of the language is deep. Each pays homage to the tradition while at the same time driving it forward in exhilarating ways. Each has a strong distinctive voice, and whether using it to blend smoothly together or stand out on their own, when they appear on stage together something very special happens. When you hear TTTenor perform you understand why jazz has had such an impact all around the world and why it’s still the most exciting music to see and hear today. Featuring: Andy Sugg (s), John Mackey (s), Roger Manins (s), Kevin field (p), Cameron McArthur (b) and Mark Lockett (d).